Iván is Active Mobility Manager at WRI México, responsible for creating solutions and specific actions for pedestrian and bicycle projects in different cities as part of the integrated transport strategy, emissions and mechanisms transfer networks, as well as advice for planning, design and implementing bike-share systems and the design of cycling infrastructure and equipment in cities in Latin America, the Caribbean and India. 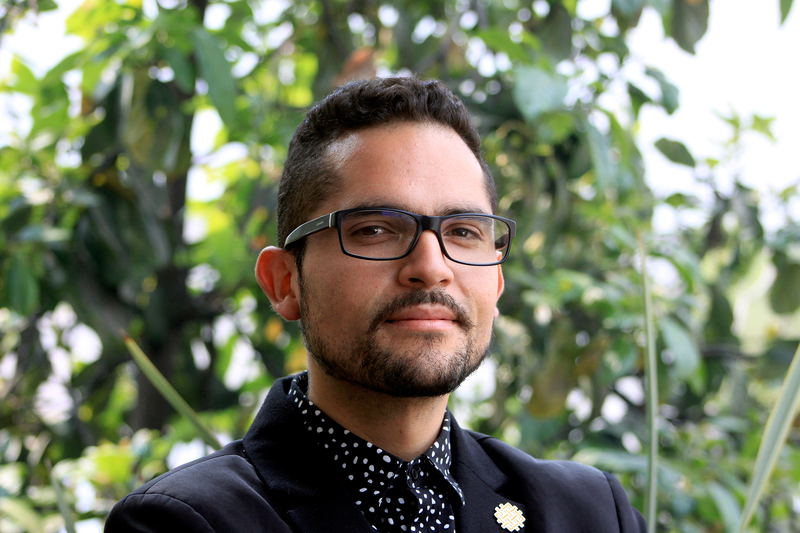 He developed the Bicycle Mobility Strategy for Mexico City during the last seven years from the local Ministry of Environment, achieving a 45 percent increase in bicycle trips in the city, as well as the consolidation of the ECOBICI system, the construction of more than 40 km of cycle paths and two massive bicycles, among others. He managed to create an area specialized in the organization of the city government: the Direction of Culture, Design and Cyclist Infrastructure. He holds a degree in Administration from the Universidad del Valle de México and has participated as a speaker at several international congresses.